Aquarius Refrigeration & Air-Conditioning has extensive experience in design, construct, servicing, facilities maintenance and repairs. We have experience with all sizes of construction projects. Whichever stage you are at, get in touch to see how we can add value. Please find examples below of some of the last key projects we have undertaken. Aquarius was engaged to supply and install the air conditioning, ventilation and associated electrical and control systems at Asher House; with 12 aged care rooms, amenities and staff facilities for Wesley Mission Brisbane. With so many young people with acquired brain injuries currently living in aged care facilities and hospitals, our recently completed Asher House for Wesley Mission is truly something incredible. This new home is a blessing for the new young residents and their families – congratulations Wesley Mission you should be very proud. The Forest Lake Community Hall’s facilities includes hall space and a balcony accommodating over 100 people, two meeting rooms, kitchen facilities, bathroom amenities and storage facilities. Aquarius’s contract was for the supply and installation of high efficiency energy recovery packaged units and complimentary air distribution system, controls and ventilation. This construct project comprised 8 levels of 73 residential units; 58 two bed apartments and 15 one bed apartments, 95 vehicle car parks, a roof terrace and two basement levels. Multi-head split systems were utilized to efficiently service each living space and bedroom. This configuration allowed for a single condenser to be discretely installed on each balcony and hidden behind a louvered screen. Design and construction of unique and individually titled magnificent terrace homes including split ducted systems and designated exhaust. Many obstacles were successfully overcome through regular inspections and early identification, prompt communication and coordination with relevant stakeholders and integral parties. Design and construction of a main works package that included the refurbishment / repurposing and renovation of an existing heritage Church and construction of a new 3-storey building including associated car park and external works/infrastructure. Works included ceiling cassette VRF systems as well as complete ventilation systems for the carpark and throughout the premises. Embodying the essence of contemporary elegance, Spice boasts a collection of 57 luxury waterfront residences over 7 levels. 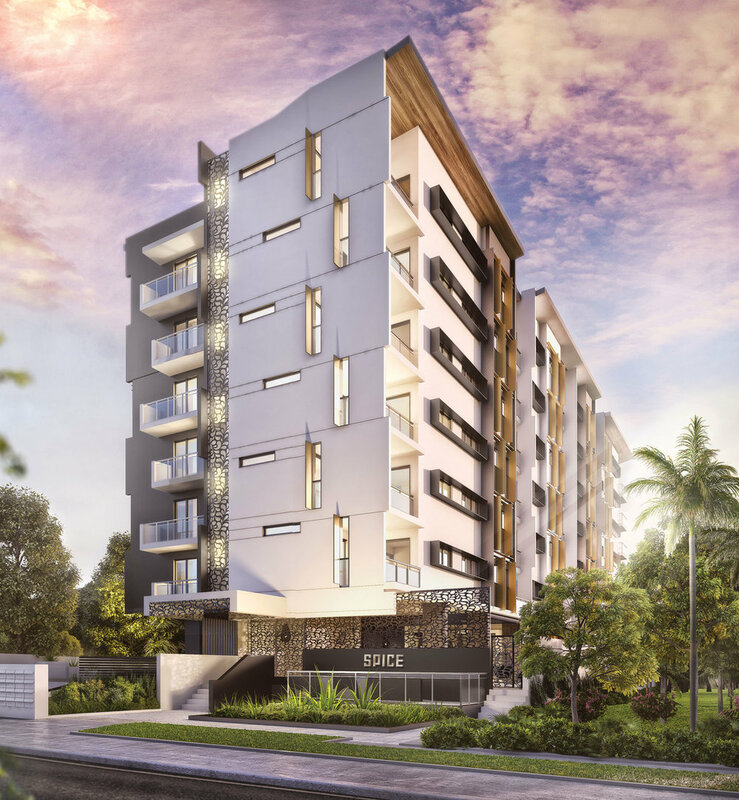 Aquarius was engaged to construct mechanical services for generous sized 1 bedroom apartments each accompanied by its own spacious multi-purpose room. To maintain the required level of sophistication required and to meet the Client’s budget, multi-head split systems were installed, along with car park ventilation and bathroom exhaust. 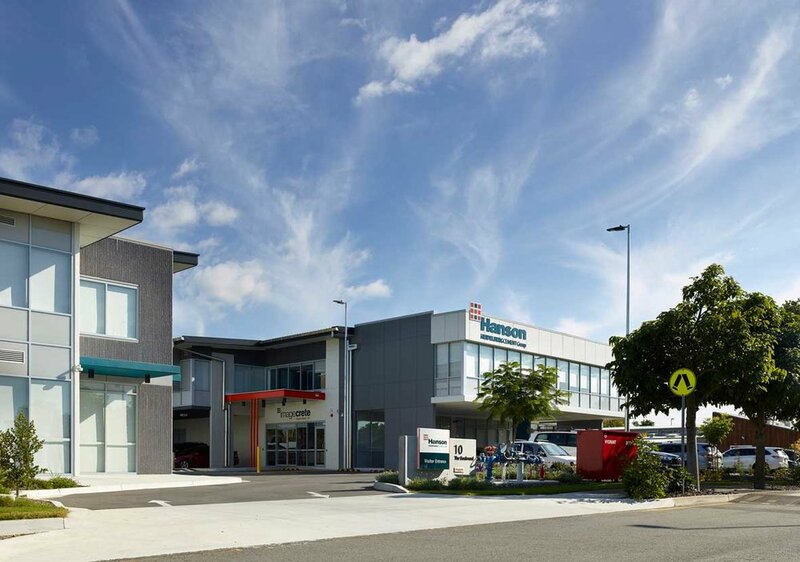 A design and construct project on Brisbane Airport Corporation (BAC) grounds, the space consisted of two separate two-storey buildings. Facilities included open plan office space, laboratory and amenities serviced by ducted air conditioning systems, energy recovery ventilators (ERV’s) and ventilation systems. The tight timelines and stringent BAC requirements stretched supplier relationships but the eventual success meant those ties were ultimately strengthened. Construction of a large, 120-bed residential aged care resort that incorporates a café, cinema and hairdressing salon. Early engagement assisted in early detection and rectification of services and structural clashes prior to construction. Open communication between ourselves, the mechanical consultant, builder and other trades allowed for prompt decisions and resolutions to any unforeseen issues. The site established a “team” culture which led to the success of the project where Aquarius installed individual ducted systems into each bedroom and common areas, utilizing VRV technology with rooftop condensers and internal branch boxes. Multiple extras were installed including large car park and kitchen fans with attenuators, kitchen hoods, laundry / dryer exhaust, smoke and fire dampers, constant air regulators (CAR’s) and zone region terminals (ZRT’s).